A Terrific Robert Trent Jones Sr. Layout in Central Florida. The landscape north of Tampa Florida is one of endless flat pasture land that quickly became a collection of suburban housing developments and golf course communities. 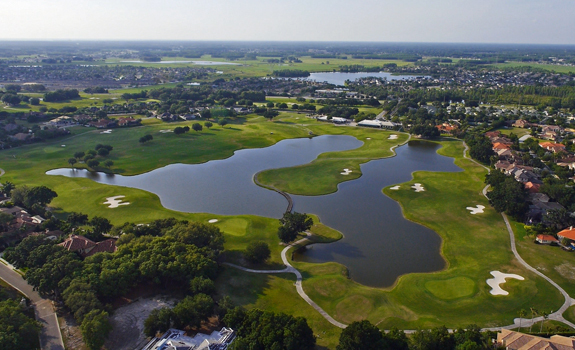 One such community is Fox Hollow Golf Club located in Trinity Florida and is home to a wonderful Robert Trent Jones Sr. design. One of the final designs in the illustrious career of RTJ, this layout was sculpted by Roger Rulewich to shape this once pristine ranch land into a formidable challenge suitable for the PGA to use as host for a qualifier. A rolling terrain was created that blends the use of both strategic water hazards and bunkering for shot shaping and to test your mental game in addition to your ability to execute shots. The layout features Jones's trademark raised greens with substantial but subtle slopes with many having ridges dividing the greens into plateaus that require precision approaches. 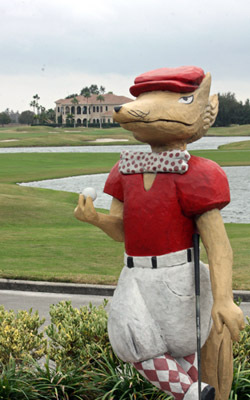 Fox Hollow tests the best and has to be on any golfing itinerary when in the Tampa area. A course filled with great flow, design and many memorable holes made the task of selecting our shot makers’ holes as challenging as navigating the rolling fairways. Risk and reward holes abound as you would expect from Mr. Jones. The second hole is a mid length par 4 that presents challenge on every shot. A guarding pond left bends the fairway right bringing in OB for those a little awry with the tee shot. A layup short of the pond is the safe play leaving a mid iron into the raised green, while those able to hit a left to right tee shot will be able to take both the water and the fronting bunkers out of the line of play on your approach. 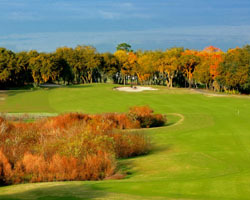 Hole 4 is a lengthy cape-style par 5 with a tee shot tempting you to bite off as much of the pond as you feel your driver can muster. The second is best played to the right as a layup giving you the throat of the raised green. The aggressive play with a wood will have to be perfect as the green is perched high and fronted by a steep slope covered in heavy rough. The tenth is a mid length par 4 that has water and sand ready to swallow any drive pushed right. The correct approach is dependant on the pin location, considering a back right hole is protected by water and a high ridge splitting the green in two. The final par 5 is a slinging dogleg right that is best played as a three-shoter. Only the most aggressive tee shot flirting with the pond right will give you any chance to reach the plateaued green guarded in front by sand and falling away to a watery grave all around. Those familiar with RTJ designs will enjoy this experience. 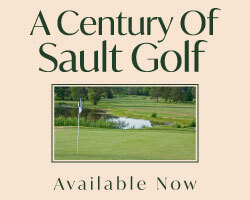 With plenty of rise and roll in the layout, proper club selection and precise execusion is a must to challenge par. Consider "Playing Forward," on this lengthy brute to fully enjoy the shot making opportunities. Well conditioned, this North Tampa treat is a great value that has to be added to the dancecard .